Bro. Larry joined our staff in 1999. He has been in the ministry for 30+ years, serving in many positions and has pastored churches in Oklahoma and Arkansas. Bro. Larry and his wife, Billie, came to us from Springdale, AR. Bro. 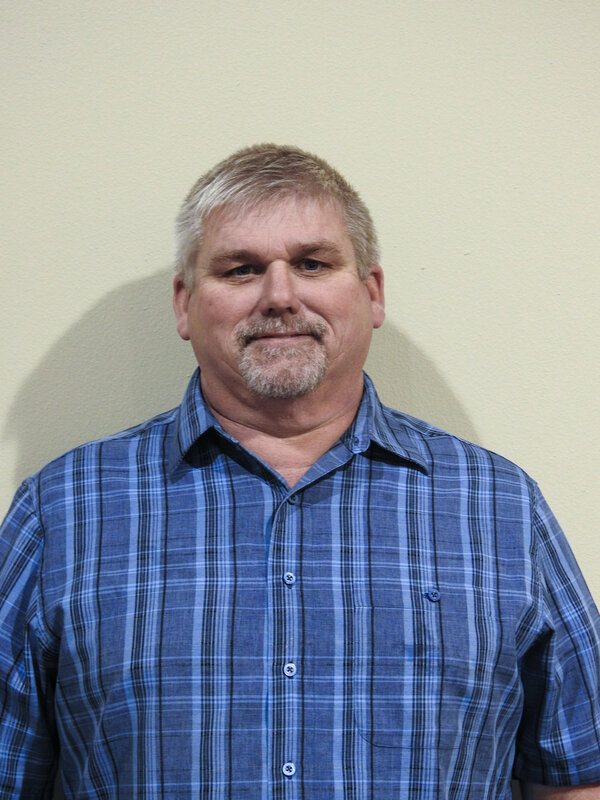 Larry enjoys hunting, fishing, four-wheeling, camping, and spending time with his grand kids. At the early age of 6, Joe began playing and singing in his church. His served as church pianist by the age of 8. Joe has been blessed to serve in many churches over the years as a pianist, choir director, and Minister of Music. Joe received his Bachelor of Arts in Music from Arkansas Sate University. Joe has a wonderful wife, Ashley, and two amazing sons, Jack and Eli. Barbara Freeman joined our staff in 2011 as church secretary after retiring from Edward Jones Investment as a Certified Financial Planner. Barbara and her husband, Lon, who she married in 1965, love the outdoors. When they were younger, they enjoyed hiking and backpacking. Now, they enjoy walking and puttering on their farm. They have been blessed with 2 daughters and 4 grandchildren. Larry joined Piney Baptist as a 7th grader, after he was invited to attend church camp with the youth group. It was here that he came to know his future wife, Sharon, who was also a member of the youth group. Larry became the youth minister in 1990. He has a son, Travis, a daughter, Courtney, a daughter-in-law, Katie, and two grand children. His kids grew up in the youth department of Piney Baptist. Larry enjoys hunting, four-wheeling, and working outdoors. Courtney became a part of Piney Baptist Church the day she was born. She graduated from Lake Hamilton High School in 2005 and then attended NPCC where she graduated with her nursing degree in 2010. Also in 2010 she became the Children’s Director which includes 3 year old through 6th grade. In her spare time she enjoys crafting, photography, and hunting. Rick has lived in Hot Springs since he was in grade school. He graduated from Lake Hamilton High School, served in the US Army, and attended Garland County Community College earning a degree as a paramedic. He worked here in Hot Springs until his retirement in 2015. Rick married Marcia in 1974 here at Piney Baptist Church. They raised their 3 daughters here at Piney. Rick was ordained as a Deacon here in 1984. He started working as the church custodian in 1995. Rick feels that his ministry at Piney is being a Prayer Warrior and making our church facility clean, safe, and secure for the Lord.